Daniel is a comprehensively certified pilates and yoga instructor with a passion for movement, fitness and personal training. 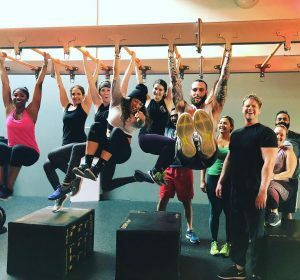 His classes seamlessly blend technique and alignment with explosive movements, serious fun, and killer tunes! Expect to sweat, grow, and most likely beg for more. Daniel believes that movement in all its various forms is healing so lace up and lets go!